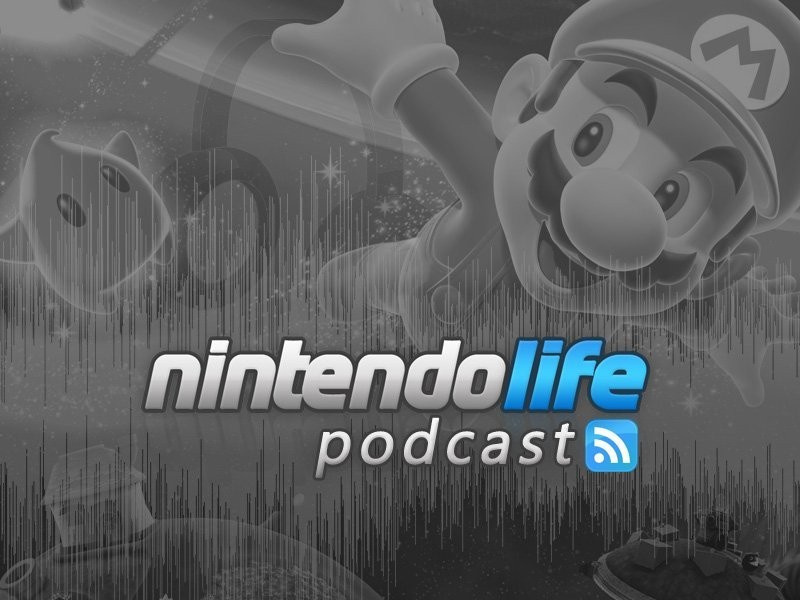 That's right: the Nintendo Life podcast is back in action, focusing on some of the biggest games set for release in the next six months. We talk to Heroes of Ruin community manager Kevin Eva about some of the gameplay modes and secret surprises in one of 2012's most promising games, Brad Long shares some of his thoughts about Legend of Zelda: Skyward Sword and Peter Willington joins in to discuss whether Super Mario 3D Land can live up to its burgeoning sink-or-swim reputation. Download Episode 22 using this direct link. To prevent the confusion over numbers that comes with missing episodes, subscribe to our Podcast feed (using iTunes) or download it using this direct link. You can also find us on iTunes – don't forget to rate us! See if you can spot the deliberate mistake in this episode. @James great episode though, good to hear from Kev on Heroes of Ruin. Great debate with Peter on Mario Land 3D, good stuff! yes yes yes yes yes yes yes yes yes. Umm, the time bar is not working is not working and you never brought up skyward sword. Also it's episode 21 in the show and 22 on the title. You spotted the deliberate mistake! Good work. @James - which one was the mistake? The time bar? I only heard Hero's of Ruin and Mario 3d land in the recording, of course I was playing pokemon at the same time so I might have missed it, sure it's there? The number is the mistake - the moving bar is out of my hands! @James - No, it went from Hero's of Ruin right to Super Mario 3D Land, tells us parts of the Mario one when missing, tells us where to find it and ends. No Zelda in there. I had no idea you had a podcast here. I usually grow bored of podcasts when they are an hour or longer. But I will give it a shot. @ChunkyDroid - your Brad right? You are missing from it they only have Hero's of Ruin and Super Mario 3D Land in there. And this is why I stopped podcasting. @James - what was fixed? I'm ssssoooooooo looking forward to Heroes of Ruin! A back and forth interview with a single topic is kind of boring to be honest. 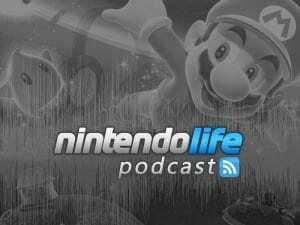 And the monotone in certain parts of the podcast....cmon if you're trying to get us excited for Zelda there are better ways to do it. Timestamps would be really cool too.